The Sea-path story in Stuff today reminded me that submissions for the 2018-2021 National Land Transport Fund (NLTF) will not be too far off. That is what is on my wish list to be funded in the NLTF for the next three-year period with Auckland specifically in mind. 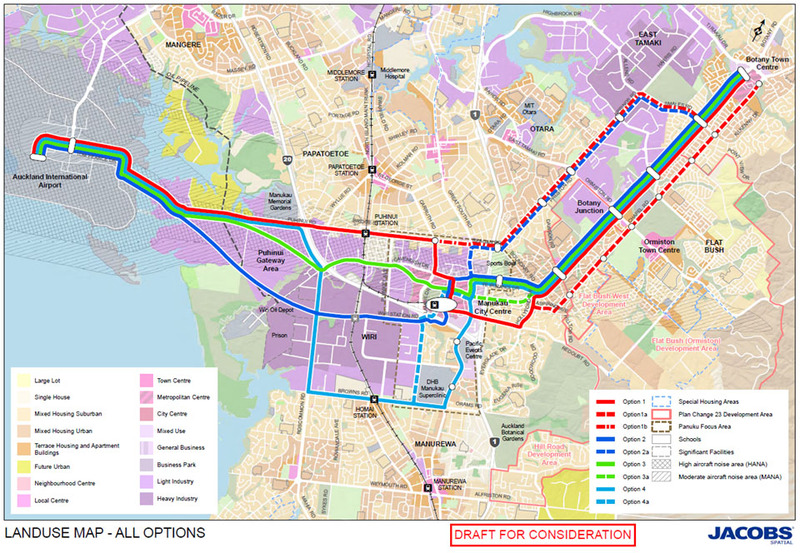 The chief urban planner overseeing Auckland’s $33 million SeaPath cycling route says funding for the project is still not secure, but design work will be finalised early this year. 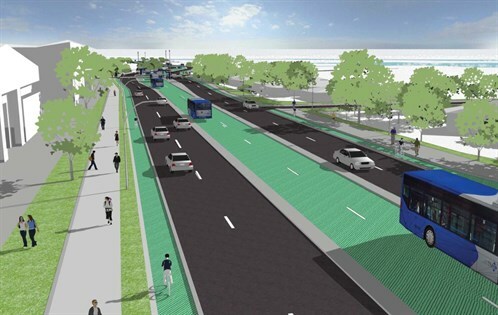 The cycle path is planned to connect up with the SkyPath pedestrian bridge attached to Auckland Harbour Bridge and travel along the motorway to Esmonde Rd. New Zealand Transport Agency’s (NZTA) Auckland regional director Ernst Zollner says funding for SeaPath needs to be obtained through the 2018-2021 National Land Transport Programme. Once this is secure, Zollner said construction is expected to take 12-18 months. CAPEX (capital expenditure) into rail is not allowed but OPEX (operating expenditure) through subsidising passenger rail is currently with the NLTF. That is until some bright spark brings the tracks into NZTA that would make one of the two backbones of our land infrastructure (the other is the road) eligible for the NLTF. 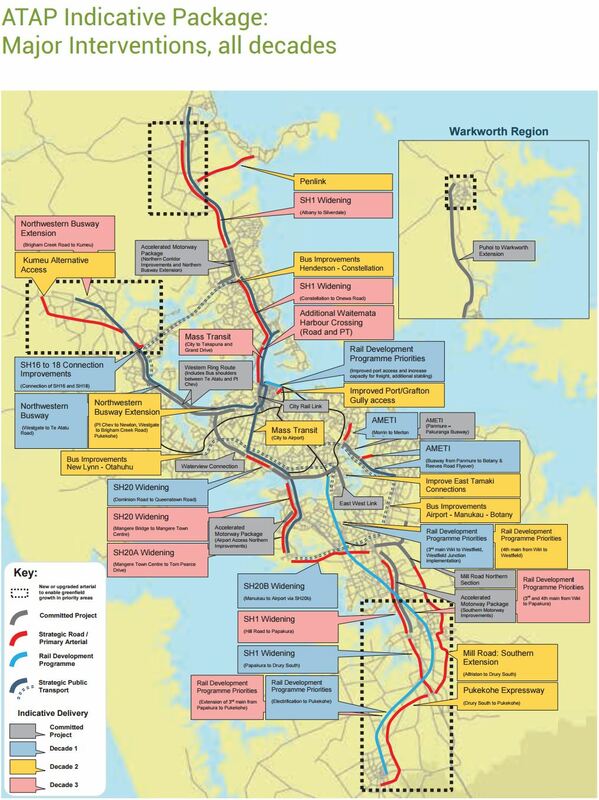 Those five projects would accelerate transit and freight investment that would not only benefit Auckland but wider New Zealand. Least of all through delaying or even cancelling expensive roading projects that now have diminishing returns. So what is on your National Land Transport Fund 2018-2021 list? Include both rail and conventional projects if you wish.